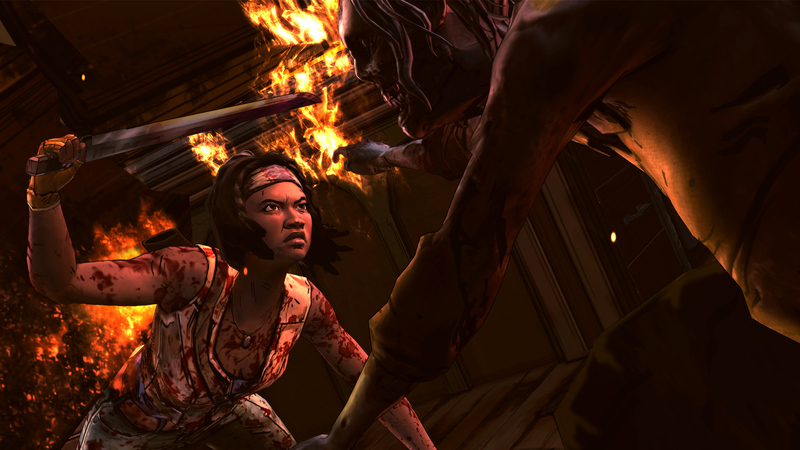 The Walking Dead: Michonne is the latest instalment in the hugely popular Telltale Games series The Walking Dead. 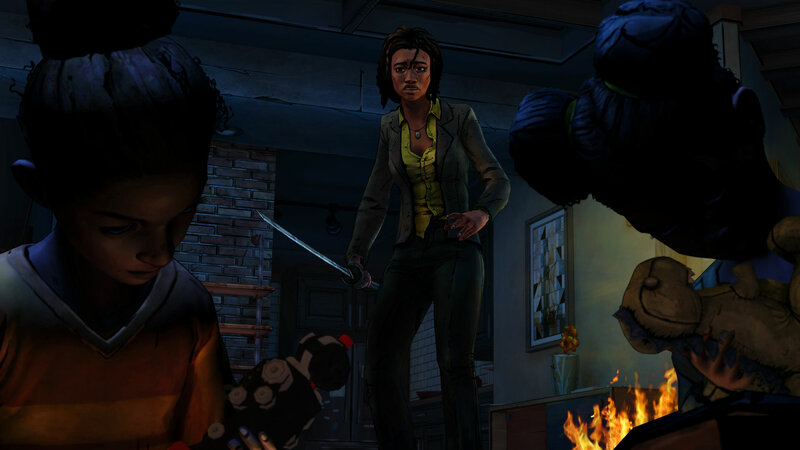 Marketed as a “mini-series”, Michonne only has three episodes that last about 5 hours in total. The first thing to note is that this does not follow the TV series. This mini-series picks up from issue 126 of the comic when Michonne leaves Rick Grimes’ group and explains what brought her back by issue 139. 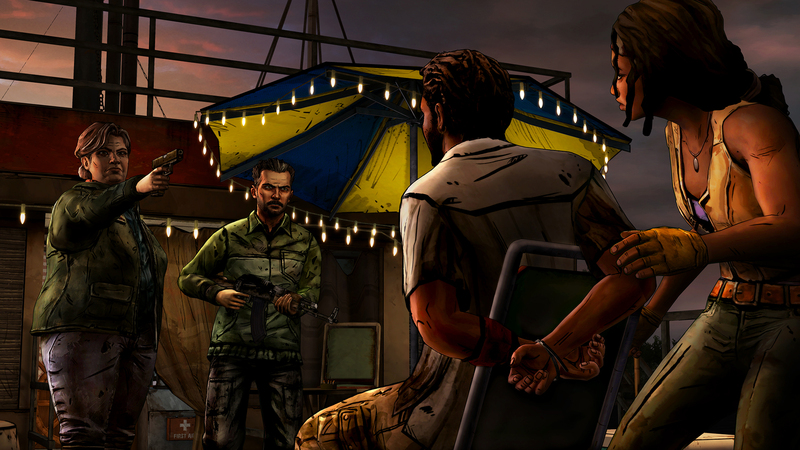 The game play, just like the story structure, is everything you would expect from Telltale; you interact with other characters, you walk around, look at things and respond to quick time events. Everything is all very familiar, which can be good but I feel that it is time to change things up. The good news is that the Batman game that is being released later this year is using a new engine so hopefully change is coming. Historically Tell Tale Games have always been know for a lot of technically issue whether they are lag caused by dropped frames and general graphical errors. This is actually the first Walking Dead game I have played on the current generation of consoles and you can feel straight from go the improvement the new systems have upon the engine. 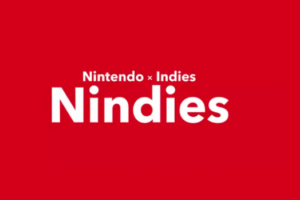 They is very little lag between scenes and quick time events making it feel like a really smooth experience. 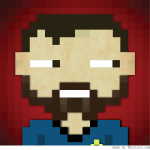 I have played Tales From The Borderlands on the PS4 but I really had nothing to compare that against. I have recently played a Tell Tales Game on my Vita and the performance was just diabolically as it had all the issues mentioned above! 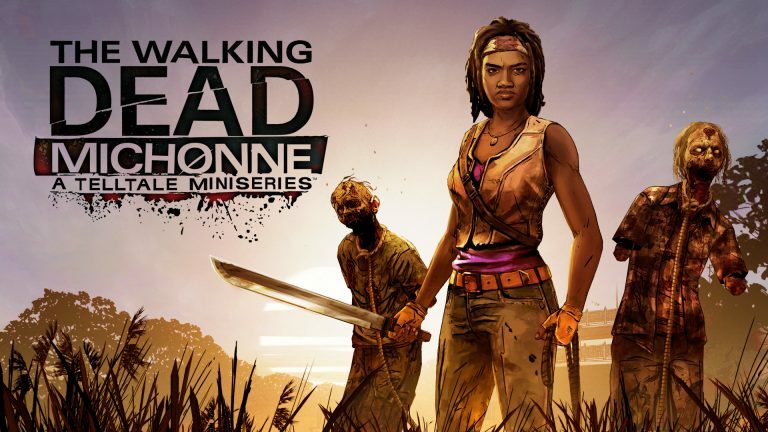 The Walking Dead: Michonne is an enjoyable mini-series and for any fan of The Walking Dead comics it is a must to play as you finally discover Michonne’s untold story. 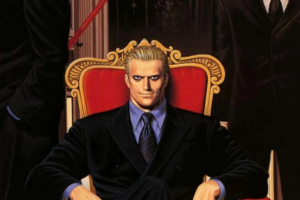 The whole game is nothing that will keep you on the edge of your seat as the tone of the story is a lot different than that of the other entries in the series. Everyone has a story before the un-dead took over the world but what you learn here is that some survivor’s are more tragic than others – could you live with that past?